Banbishnupur, P.O. – Balughata, P.S. – Bhabanipur, Dist. – Purba Medinipur, PIN – 721 645. ICARE Institute of Medical Sciences and Research & Dr. Bidhan Chandra Roy Hospital, Haldia is the first totally self-financed Medical College in West Bengal. 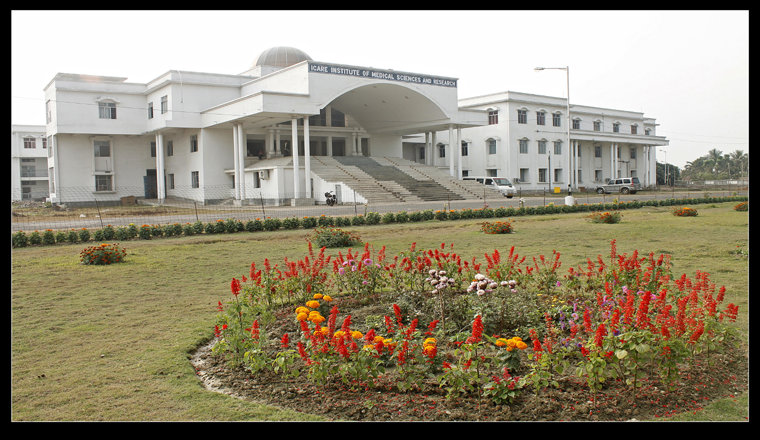 This medical college and hospital have been established by Indian Centre for Advancement of Research and Education, Haldia (ICARE) – a registered Society (NGO). The college is situated in a sprawling integrated campus of 34 acres by the side of river Haldi. This medical college has been established with the twin objectives of nurturing the students admitted in MBBS course to become successful doctors in due course and to serve the society through its multi-specialty hospital both secondary & tertiary medical care. In fact, we shall help the students by providing the base for the holistic development and not just their academics with excellent infrastructural facilities which shall mark us above the others. The institution offers courses in medical specialties at the undergraduate & postgraduate level. 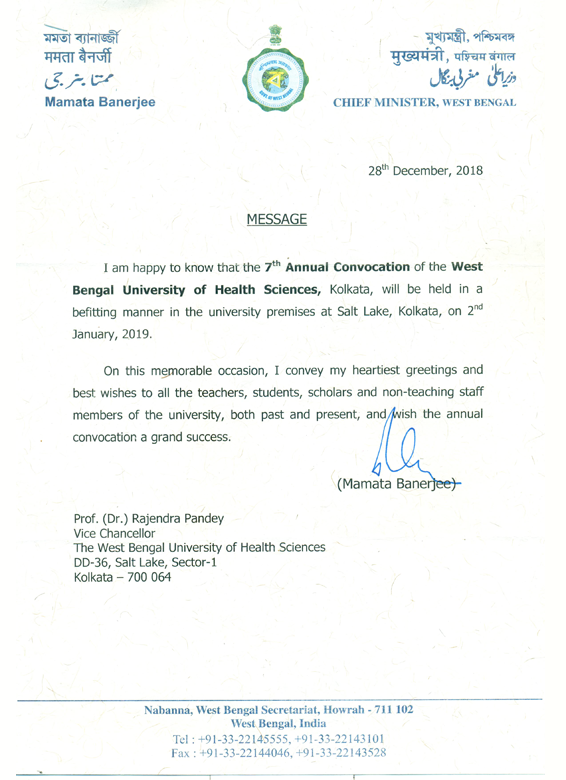 The course is recognised by the Medical Council of India and affiliated to the West Bengal University of Health & Science. It admits 100 students for the MBBS & MD courses. Individual departments under IIMSAR are supported by the state-of-the-art infrastructure for research and clinical experience.